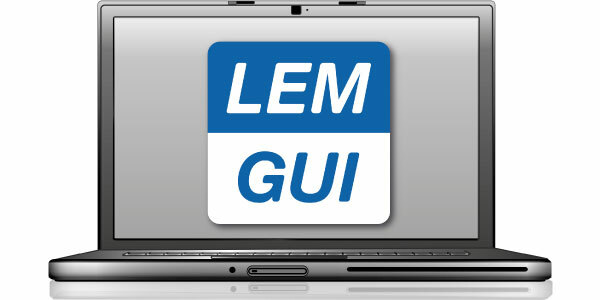 Access the setup, management and archive controls through the LEMGUI software for PC Windows. Easy and quick installation and direct connection via USB. 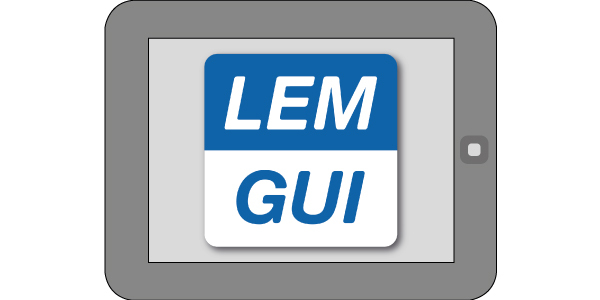 An app developed specifically for the Android devices. Compatible with Smartphones and Tablets which support USB-OTG.